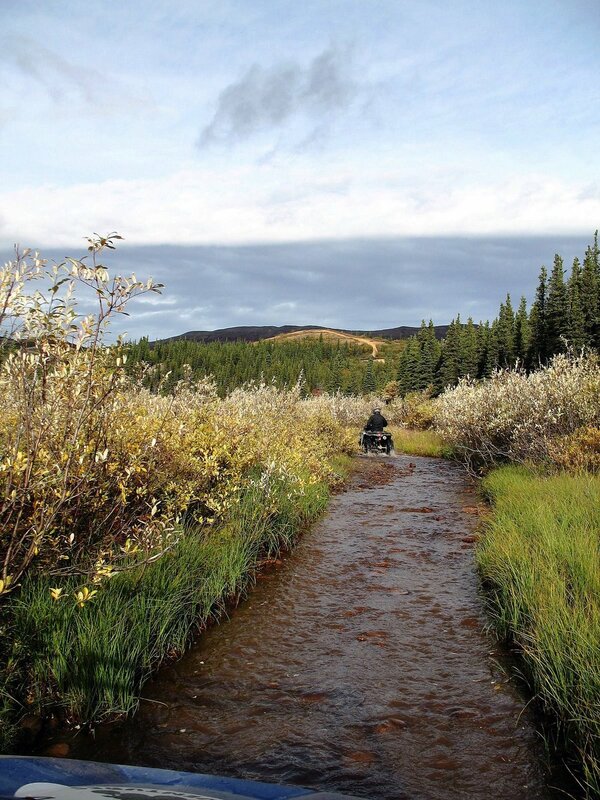 Explore the Alaskan back country at your pace and skill level! 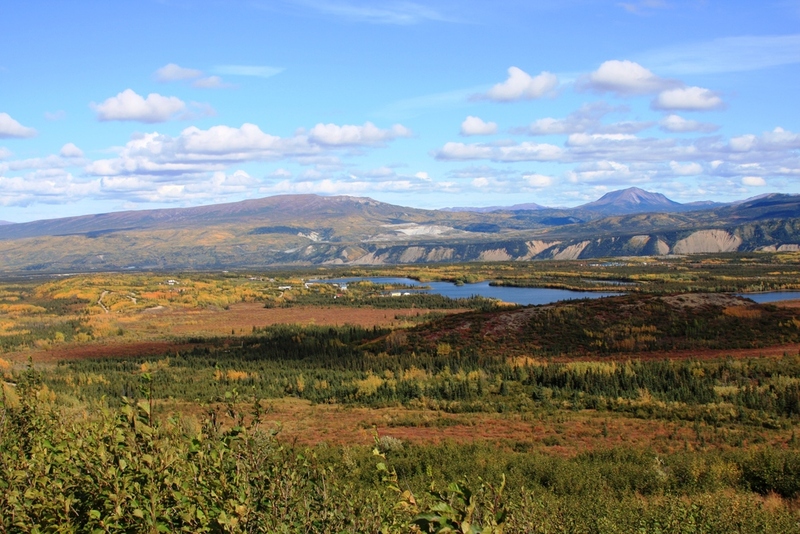 This personalized guided tour is catered to your party's preferences - where to stop, search for gold, pick berries, speed, ride on advanced trails - you decide! 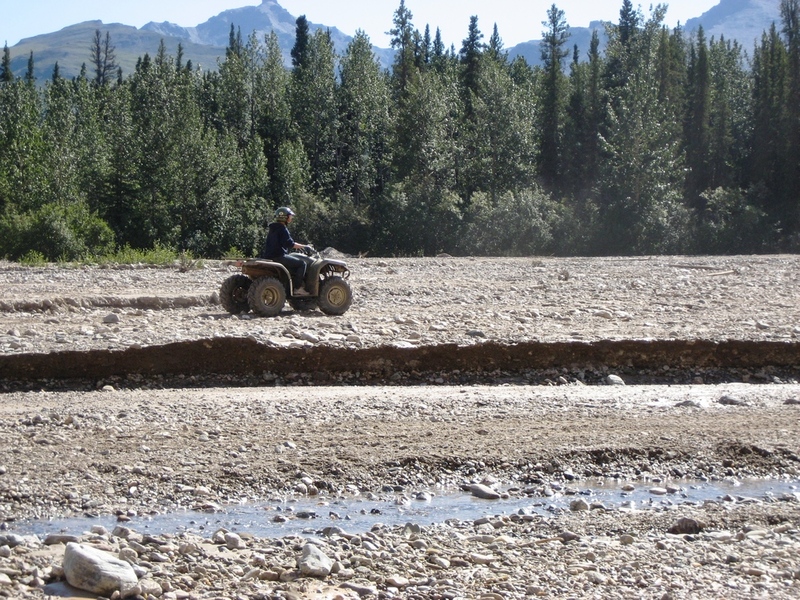 Availability is weather and trail dependent. Tour can be 2 ½ or 3 ½ hours long. There is a minimum of 4 riders. Advanced reservations required. Contact us for more details and tour options. Not available every day. Please contact us for tour availability. 2 options: 2 ½ or 3 ½ hours from pick-up to drop-off. 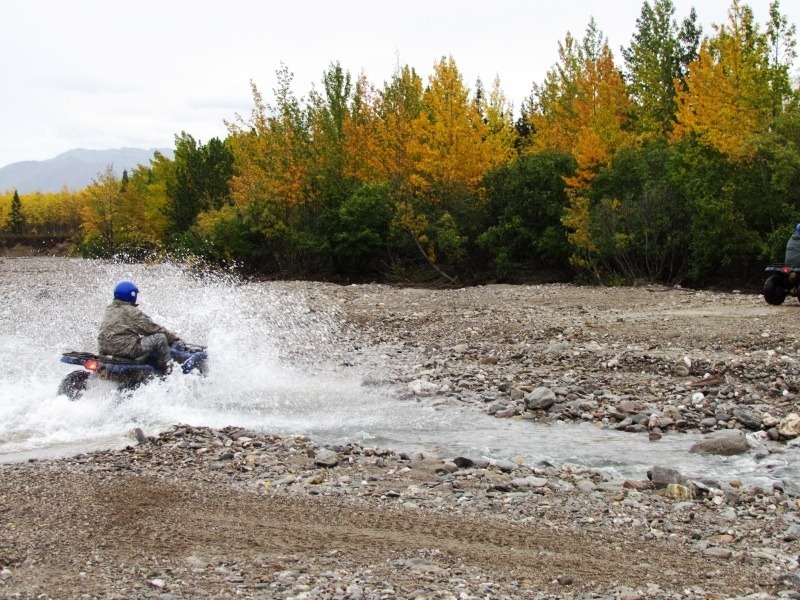 *Side by Side ATV prices based on full occupancy - 3 riders. 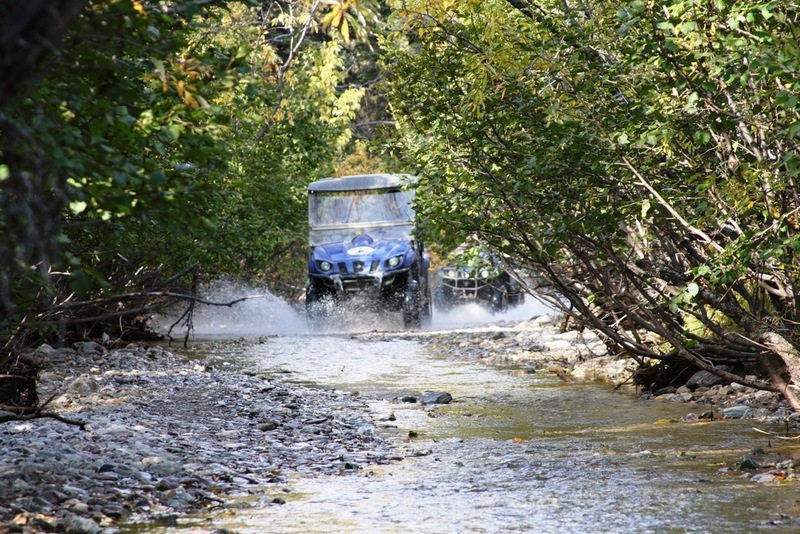 *Side by Side ATV prices based on full occupancy - 4 riders. Add a 5th and 6th rider for only $100 each on the 2.5 hour and $125 each on the 3.5 hour tour!